The 14th Deauville Asian Film Festival in France has unveiled their line-up this year to include JANG Hui-cheol’s <Beautiful Miss Jin> and JEON Soo-il’s <Pink> from the Republic of Korea. A drama/comedy set around Busan’s busy Dong-rae station, director Jang Hui-cheol’s <Beautiful Miss Jin> previously debuted at last year’s Busan International Film Festival (BIFF) in the Korean Cinema Today– Vision section. 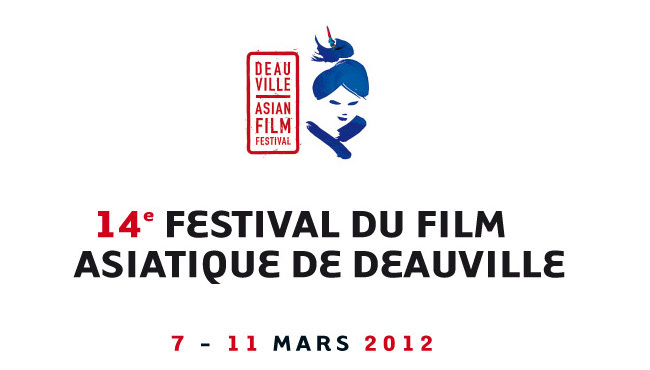 <Beautiful Miss Jin> will screen in Deauville Asian Film Festival’s official Competition section with nine other films.These include WANG Xiaoshuai’s <11 Flowers> from China, SONO Sion’s <Himizu> from Japan, Tongpong CHANTARANGKUL’s <I Carried You Home> from Thailand and Amir Hossein SAGHAFI’s <Death Is My Profession> from Iran. Director JEON Soo-il, whose films such as <With a Girl of Black Soil> and <I Came From Busan> went to major film festivals around the world, will have his film <Pink> screen in the Out of Competition section at Deauville. The film tells the story of people involved with a bar called Pink, including a girl who is dealing with a sexually abusive past with her father. Internationally sold by M-Line Distribution, <Pink> also screened at last year’s BIFFin the festival’s Korean Cinema Today– Panorama section. The other films in the Out of Competition section are KOREEDA Hirokazu's <I Wish> from Japan and Penek RATANARUANG’s <Headshot>, a co-production between Thailand and France. The Deauville Asian Film Festival this year will also showcase retrospectives dedicated to KUROSAWA Kiyoshi and Penek Ratanaruang. The Kurosawa retrospective includes <Cure>, <Séance> and <Tokyo Sonata> while the Ratanaruang retrospective includes <Monrak Transistor>,<Invisible Waves> and <Ploy>.